The Medicine in Motion Team includes Sports Medicine Physicians, Registered Dietitian, physician assistant, and administrative support. We work very closely with our on-site partners which include Physiotherapists, Massage Therapist, Orthopedic Bracing Technicians, Certified Pedorthists and Rehab Specialists to get you back to your sport, work or daily activities as soon as possible. Dr. Fletcher graduated from Dalhousie Medical School in 1991. Most of his clinical time has been spent in an Emergency Department although he briefly had a family practice in Amherst from 1996-1997. In 2001 he opened the first two Family Focus Medical Clinics and now operates six of these clinics in HRM. 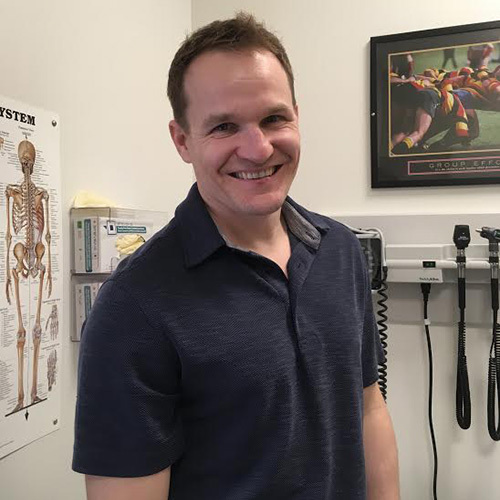 He began practicing sports medicine in 2006 when he founded the Medicine in Motion Sports Medicine and Arthritis Care Centre and completed the Canadian Association of Sports and Exercise Medicine diploma examination that same year. In his sports medicine practice, he enjoys managing patients with any joint or muscle injury but has a special interest in concussions and patients with OA. Mark enjoys golf, hockey, family vacations and summer afternoons boating on Porters Lake. Kory is an Emergency Room Physician with a Special Interest in Sports and Exercise Medicine. Kory grew up in Porters Lake, NS and would eventually attend Dalhousie University for a BSc in Biochemistry in 2003. He worked as a research assistant in the Department of Orthopedic Surgery under Drs Mike Dunbar and Mark Glazebrook from 2004-2009, utilizing gait analysis technology to predict the need for, and failure of, Hip, Knee and Ankle Joint Replacements in patients with arthritis. He would go on to receive his Medical Doctorate from Dalhousie in 2012 and subsequently complete degrees in both Family and Emergency Medicine. He currently works full time as an emergency room physician at Cobequid Community Emergency Department and the Dartmouth General Emergency Department. He also holds an academic appointment as the director of the Simulation Education Program at Cobequid Emergency Department for Staff training in high acuity medicine. 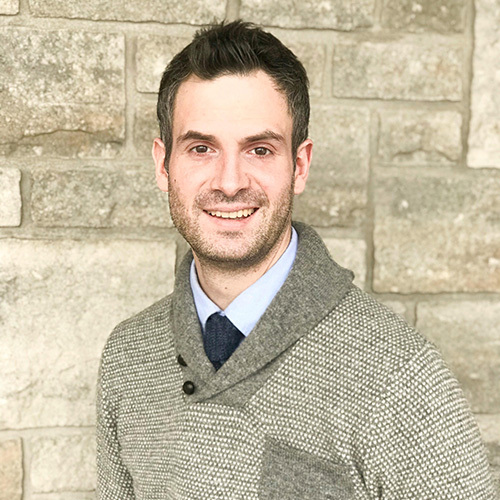 Kory has a Special interest in sports and exercise medicine and is currently preparing for the Canadian Association of Sports and Exercise Medicine diploma examination which will he will be challenging in 2019. 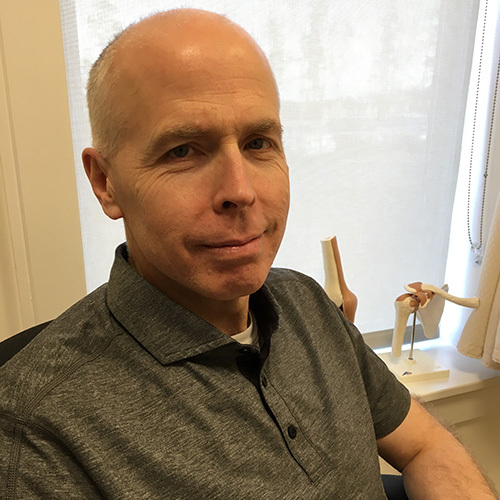 Dr. Atkinson graduated from Acadia University in 1991 and went on to graduate from Dalhousie University School of Medicine in 1995. She completed a family medicine residency at the University of Calgary in 1995. 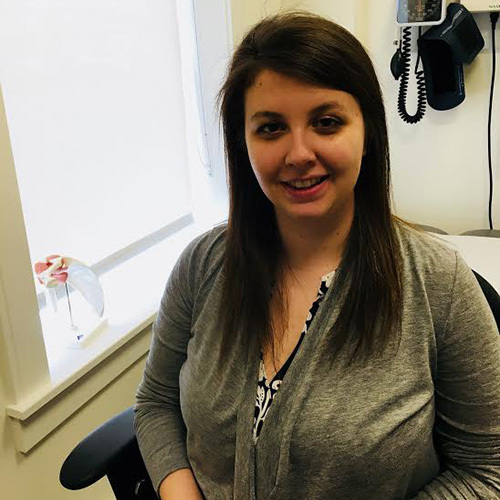 Since moving back to Nova Scotia, she has worked as a part-time ER physician at Cobequid Community Health Centre since 2001 as well as a Family Medicine Practioner. In 2007, Dr. Atkinson obtained certification from the Canadian Association of Sports Medicine. Dr. Atkinson has experience in working with athletes at all levels and has been part of the Medical Team for various national and international events including Canada Games and the World Women’s Hockey Championships. Dr. Ryan Henneberry is an Emergency Medicine and Sports Medicine Physician. He practices Emergency Medicine at the QEII Health Sciences Centre and works at Medicine in Motion in addition to providing sports medicine coverage for numerous sports organizations and sporting events. 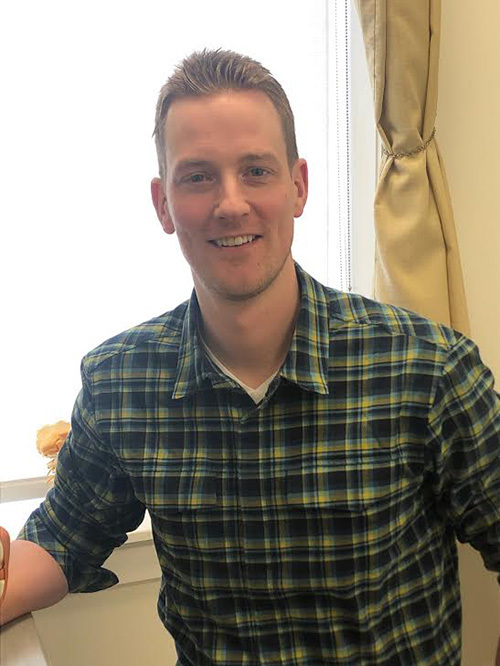 Dr. Ryan Henneberry grew up in the Halifax area and completed his Medical School and Residency training at Dalhousie University where he graduated 2001. He received his diploma in Sports Medicine shortly thereafter. He primarily practices Emergency Medicine at the QEII Health Sciences Centre, where he is also the Director of Emergency Ultrasound. In addition, he is an Assistant Professor with the Department of Emergency Medicine at Dalhousie University. Dr. Ryan Henneberry has been involved with numerous sports teams and sporting events since receiving his Sports Medicine diploma from CASEM. He has been a team physician for the Halifax Mooseheads hockey team and works regularly with local universities, such as Saint Mary’s. He was recently the Chief Medical Officer for Skate Canada’s National Championship that was held in Halifax. In addition, he has provided medical coverage for other sporting events and games. Dr. Ryan Henneberry still resides in Halifax. He enjoys hockey and football, and he played flag football for Team Canada in 2014 at the World Championships in Italy. Dr. Panais is preparing for the Canadian Association of Sports and Exercise Medicine diploma examination and will be challenging this qualification in 2019. Dr. Raphael Panais graduated from Dalhousie University with an Honours degree in Microbiology and Immunology. He attended medical school at Dalhousie University and went on to complete residencies in Family Medicine and Emergency Medicine. He practices Emergency Medicine at The Cobequid Community Health Centre Emergency Department, as well as rural locations around the province. He has a special interest in sports and exercise medicine and is currently preparing for the Canadian Association of Sports and Exercise Medicine (CASEM) diploma examination which he will be challenging in 2019. He also currently volunteers his time with local hockey teams as well as at boxing and basketball events. In his spare time, he enjoys playing soccer, cycling, skiing and traveling with his family. Dr. Jang-Stewart is originally from Calgary. She moved to Halifax in 2013 to pursue a residency in Emergency Medicine and has fallen in love with Nova Scotia. Dr. Jang-Stewart completed an undergraduate degree in Biomedical Engineering at Michigan Technological University where she played tennis on scholarship. She returned to Alberta and attended medical school in Edmonton before making the big move to the East Coast to complete her Emergency Medicine residency. Dr. Jang-Stewart has always had a special interest in Sports Medicine and successfully wrote the CASEM exam during her residency. Outside of emergency and sports medicine, Dr. Jang-Stewart loves being in the Nova Scotia wilderness pursuing her passion for climbing, running and camping. 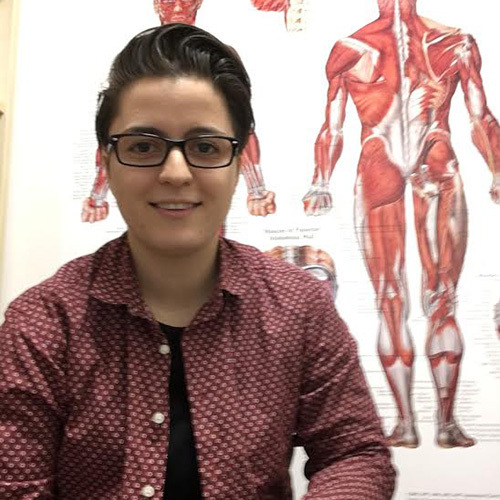 She also has a passion for working with patients with musculoskeletal injuries, injury prevention and exercise promotion. Kelley has been a Registered Dietitian since 1999 and brings forward an enthusiasm and passion for her work that is evident to her clients. She has a talent for translating years of nutrition knowledge and experience into advice that is easy to understand. Kelley graduated from Saint Mary’s University where she obtained a Bachelor of Science with a Major in Biology. It was during her varsity soccer career at St. Mary’s when Kelley’s interest in nutrition was first sparked. She went on to complete a Bachelor of Science in Applied Human Nutrition from Mount Saint Vincent University where she graduated with distinction. In her pursuit to become a leader in the area of Sports Nutrition, Kelley recently completed a Diploma in Sports Nutrition through the International Olympic Committee’s Medical Commission and is proud to say that she is one of only 13 dietitians in Canada with this qualification. In addition to theoretical knowledge, Kelley’s experience as a competitive athlete allows her to combine nutrition theory with real-life experience to provide meaningful nutrition guidance to athletes of all levels. In addition to Sports Nutrition, Kelley has a special interest in weight management. In December 2006, she completed the highly recognized Certificate of Training in Adult Weight Management provided by the American Dietetic Association. Kelley is a member of the Nova Scotia Dietetic Association, Dietitians of Canada and is an International member of the American Dietetic Association. Olivia is the physician assistant at Medicine in Motion. 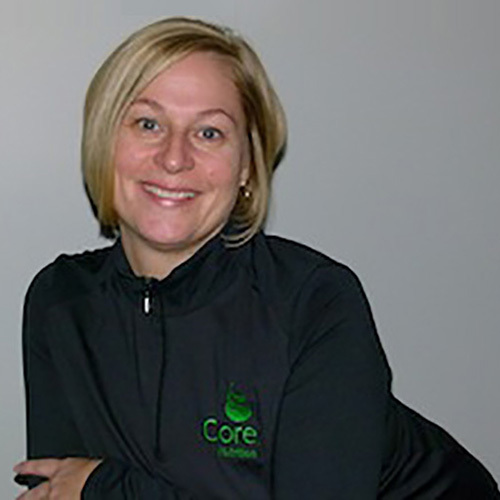 She is a kinesiologist and certified exercise physiologist through the Canadian Society of Exercise Physiology. Olivia graduated from Brock University in Niagara, Ontario in 2013 and then completed a graduate program at Niagara College, registering as an exercise physiologist shortly thereafter. She spent the next year teaching at the college and working as a personal trainer and strength and conditioning coach before moving to Nova Scotia. Olivia started working at Medicine in Motion in 2017 and is responsible for completing patient histories, providing rehabilitation exercises, physical activity counselling and performing extensive concussion testing with patients. 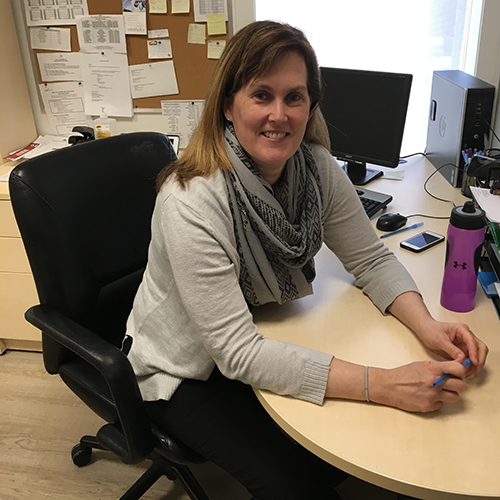 Currently, she is focused on expanding “Exercise is Medicine” as a means of offering affordable and feasible physical activity counselling for all Nova Scotians. She has developed a framework and referral based system where she works alongside our sports physicians to provide an “Exercise Prescription” to our patients. She is more than willing to answer any questions on this program from both practitioners and patients. Since moving to Nova Scotia from Ontario, Olivia has explored and continues to enjoy many different areas of the province by hiking, camping and cycling. She is involved in sport both as a player and a coach, specifically with hockey and rugby. 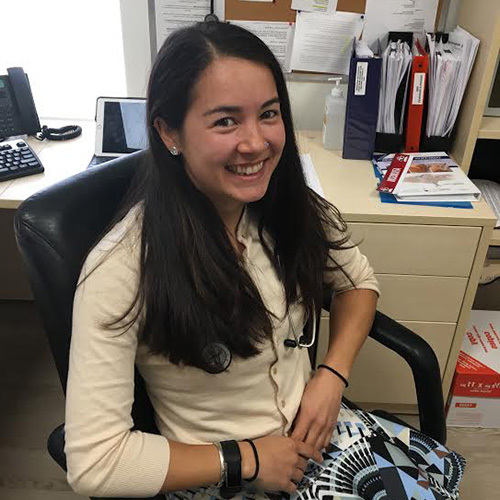 Alex is the receptionist and administrative support at Medicine in Motion. She was raised in various parts of Canada and graduated from Confederation College in Thunder Bay, Ontario in 2012 with a Social Service Work Degree. During her training, she had the opportunity to do volunteer work with The Boys & Girls Club and The Canadian Mental Health Association. Alex moved to Newfoundland immediately after college which eventually led to a move to Halifax in 2015. She worked as a receptionist with the Family Focus Medical Clinics before joining the Medicine in Motion team in 2016. Alex is a dog lover who enjoys spending time with her boyfriend and visiting her parents in Texas.